A PROPOSED tariff on steel and aluminum may exempt Canada, Mexico and other nations (Flickr). 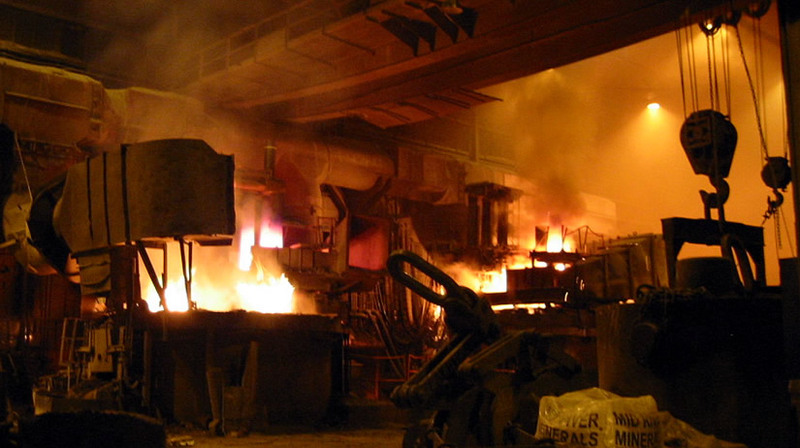 Mexico, Canada and certain other nations may be exempted from President Donald Trump’s proposed tariffs on steel and aluminum. The White House announced on Wednesday that the “national security carve-outs” would be done on a “case by case” basis. The shift from the original plan of “no exemptions” may have come in response to pushback from businesses and congressional leaders, as well as the resignation of Gary Cohn, the White House economic adviser, who was opposed to slapping a 25 percent duty on steel and 10 percent on aluminum. A final announcement was expected to be made by the end of the week. British police on Wednesday blamed the Sunday attack on a former Russian spy and his daughter on a “nerve agent” in an attempt to murder the man by poison. Battling for their lives in an English hospital are Sergei Skripal, 66, and his daughter Yulia, 33, from the effects of the radioactive poison. That’s the same technique used in the fatal 2006 attack on another former Russian spy. Police have not speculated on the assailant, but the 2006 incident was widely believed in Britain to be the work of the Kremlin. 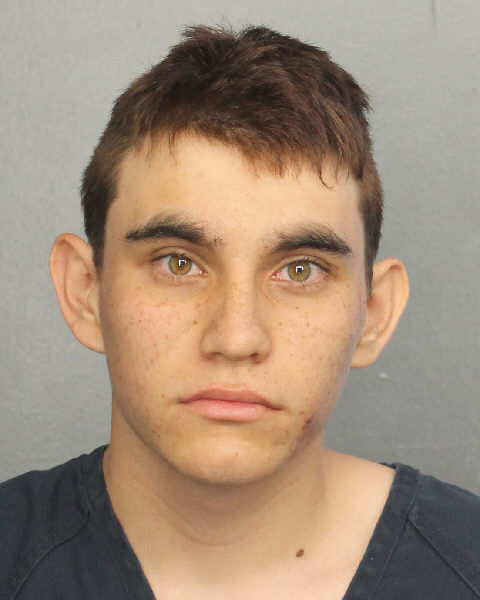 NIKOLAS CRUZ (Wikipedia/Broward County sheriff). Nikolas Cruz, the suspect in the Feb. 14 massacre at a high school in South Florida, was indicted on Wednesday in Fort Lauderdale on 17 counts of first-degree murder. If convicted, Cruz, 19, could receive a death sentence. He was also charged with 17 counts of attempted murder. The public defender for Cruz said he would plead guilty if prosecutors would not press for the death penalty. He is currently being held in solitary confinement. SNOWSTORM hit the Northwest Wednesday. If you need another reason to like living in California, another one is going on now. The second major snowstorm within a week hit the Northeast on Wednesday closing schools, grounding airplanes and knocking out electrical power. Many stores and government buildings have also shut their doors because of the frigid and windy weather. The National Weather Service is forecasting snow and rain and thunder from Philadelphia up to the New England area. Forecasts suggest from 1.5 to 2 feet of snow. Wind gusts of 30 to 60 miles an hour have been reported. New Orleans Pelicans 121, Los Angeles Clippers 116 (NBA). Lou Williams and Tobias Harris each scored 27 for the Clips in a loss that left them ½ game out of a playoff spot. Anaheim Ducks 4, Washington Capital 0 (NHL). John Gibson had 36 saves in a victory which lifted the Ducks into second place in the NHL Pacific.